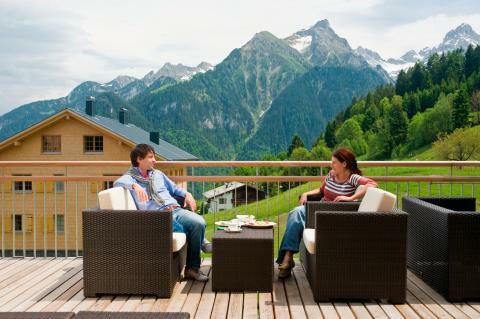 Midweek breaks in Austria | Check out our offers! This price applies to 4-person apartment 4B, with the arrival as 29 April 2019, 4 Nights. This price applies to 6-person apartment 6A, with the arrival as 29 April 2019, 4 Nights. This price applies to 6-person apartment 6A Comfort, with the arrival as 29 April 2019, 4 Nights. 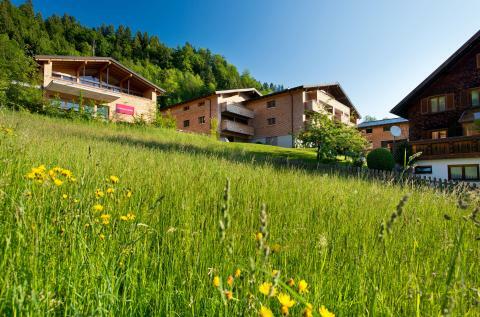 This price applies to 4-person apartment 4A, with the arrival as 29 April 2019, 4 Nights. This price applies to 8-person apartment 8A, with the arrival as 29 April 2019, 4 Nights.